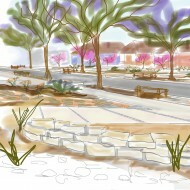 MANY gardens go without sage in California but at the cost of soul. Sage is to the West what lavender is to France. Sage, or in botanical terms salvia, has it all: Its pungent aromas contain the signature scent of the Western chaparral. The silvers, grays and greens of its foliage anchor the local Craftsman color wheel, and the long-running show of flowers come in a spectrum of white to pink to mauve to scarlet to purple to indigo to sky blue. Many sages have long had medicinal and culinary applications, but for modern Californians it’s a balm to the eyes. 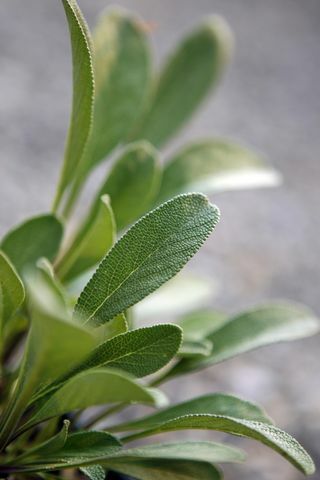 A felt-like quality to the foliage, combined with a loose-branching habit, allows sage to diffuse the harshest midday sunshine rather than reflect it. 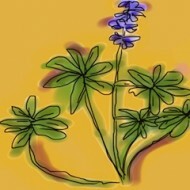 Sages do not need fertilizer, and in fact they shrivel at the suggestion. Few other plants attract more pollinators to the garden. But one attribute above all of these should make sage not just an emblem of our past, but also a powerhouse plant of our future: Western and Mediterranean sages need little water. To keep reading this week’s Dry Garden column in the Los Angeles Times, click here.